I always hear about hair products and sprays that claim to be natural and organic based. What are some hair products that can be purchased that are legit and cause no harm to the environment? 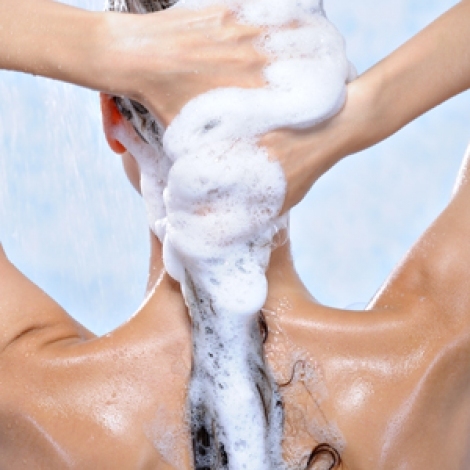 Me anwhile, mass - market conditioners typically rely on socalled quaternary compounds to produce thicker, silkier and tanglefree hair, but these chemicals can also irritate the skin and eyes and likewise have been linked to cancer. As for hair spray and other styling products, most work by coating the hair with polyvinylpyrrolidone (PVP), a plastic polymer that has been dissolved in solvents to keep it flexible. Environment Canada, Canada’s counterpart to the U.S. Environmental Protection Agency, classifies PVP as a medium health priority, although phthalates, triethanolamine, parabens and other hair spray ingredients may be more harmful, having been linked to respiratory, immune and endocrine problems as well as cancer. Luckily for those who spend a lot of time and money getting their hair to look, smell and feel just right, a wide range of greener, healthier hair care products has emerged in recent years. Aveda has been a pioneer in the industry ever since Horst Rechelbacher launched the company in 1978 after visiting India and witnessing the healing powers of Hindu medicine and aroma. Today the company offers seven hair product lines tailored to different hair types, with the majority of the ingredients derived from plants, nonpetroleum minerals or other natural sources. Furthermore, upwards of 89 percent of the essential oils and raw herbal ingredients Aveda uses in its hair cars products are sourced from certified organic producers. Biotin Shampoo. GoodGuide’s top performing conditioners include Dr. Bronner’s Hair Conditioning Rinse, Burt’s Bees Herbal Blemish Stick with Tea Tree Leaf Oil, KMS Haircare Liquid Assets and Nurture My Body Conditioner. As for styling, GoodGuide likes any of the varieties of Dr. Bronner’s Hair Conditioner and Style Cream as well as L’Oreal’s Elnett Extra Strong Hold. Another source for credible hair care products recommendations is the Guide to Less Toxic Products, a free online resource produced by the Environmental Health Association of Nova Scotia. 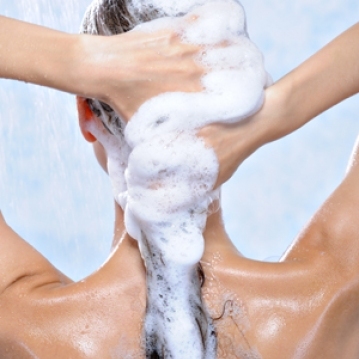 The guide lists 25 shampoos, 22 conditioners and 18 hair styling products that meet its stringent ingredient standards. Also check out the Environmental Working Group’s Skin Deep cosmetics database, which provides detailed ingredient information and safety assessments for 70,000 personal care products, including hundreds of shampoos, conditioners and hair styling formulations.